After the innovation of motor boat, Deep Sea fishing began as a sport. It was actually founded in 1898 by Charles Frederick Holder. Big game fishing is an adrenaline rush activity which is available for you to try in Mauritius. 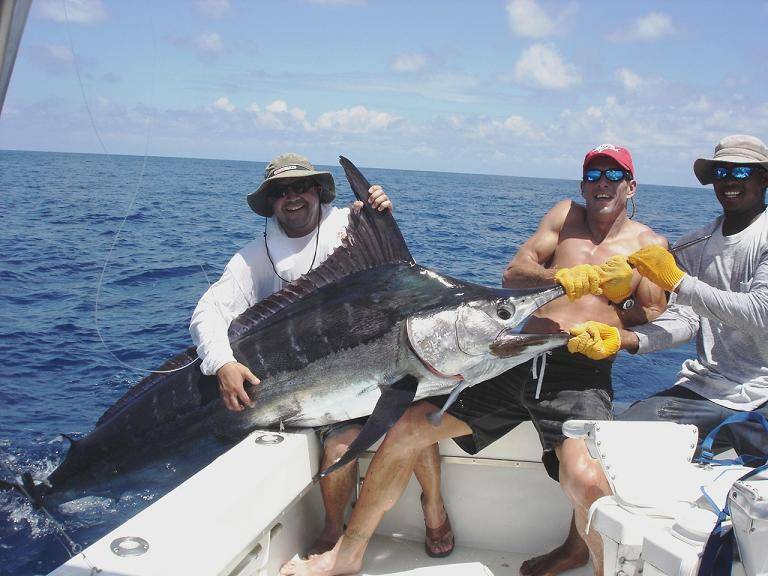 It is a recreational form of fishing which aims at capturing huge fish such as Marlin or Tuna. Also known as Deep-sea Fishing, you can try this activity together with your family and friends and enjoy a great time here in Mauritius. Big Game Fishing is performed exclusively on a private basis. During the course of this activity, you may enjoy the personal guidance about fishing of qualified and experience members of the crew. There are a lot of techniques that you can use to fish the big ones such as Kite Fishing and Trolling! You will find it interesting to learn how to fish from professional fishermen in Mauritius. In Mauritius, the Big Game fishing trips usually hit the trail from Black river and Grand Bay. The trips may come in a half day or full day packages. Some organizations also offer overnight fishing expeditions upon your request. 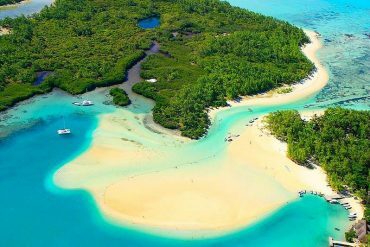 Mauritius’s ocean promises to be bountiful! They are populated with several fish species such as the blue Marlin, the black marlin, the Wahoo, the Bonito, the Sailfish, the Dorado and many more. It is the ideal destination for the great fisherman that you are. Embark on a fully equipped and luxurious catamaran from Mauritius and set to discover great fishing destinations. 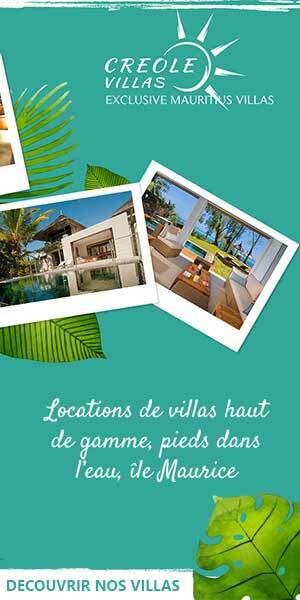 The Packages available in Mauritius are all worthwhile and give you full value for money. You can get a very spacious boat at a very low budget for your Big game fishing in Mauritius.